I wish could take global warming naysayers, strap them into chairs, force their eyes open with specula ala Dr. Brodsky's Ludovico technique, and subject them to Jeff Orlowski's Chasing Ice in a continuous loop. 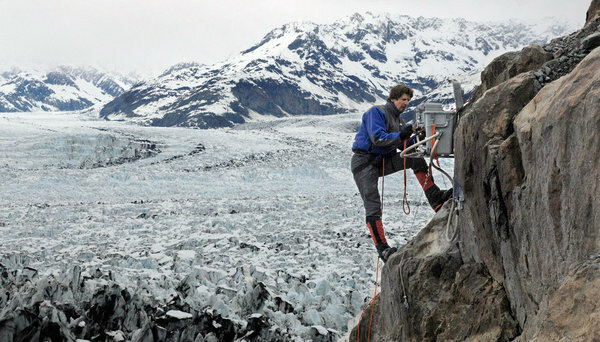 The film documents the work of James Balog, a scientist and photographer for National Geographic who, frustrated by the lack of attention paid to climate change, set out with his team on a long range project to definitively show the rapid retreat of ice in geographical regions where it is crucial to a stable ecology. He reasoned that maybe a picture really is worth a thousand words, so his Extreme Ice Survey has been capturing stop-motion, time-lapse photographs of remote areas of Greenland, Iceland, Alaska, and Montana since 2007. The film also chronicles the serious knee injuries and debilitating pain Balog overcomes in order to pursue his mission to raise public awareness of what you and I are allowing to become an inexorable ecological tragedy. This reality eats at me -- and I have no children. Why are we not tearing down the doors of Congress? In 1993, three eight-year-old boys were found dead in West Memphis, Arkansas. Found guilty of committing the murders, which the prosecution suggested were tied to a satanic cult ritual, Jesse Misskelley, Jr. and Jason Baldwin were sentenced to life, Damien Echols to death. Their case was first documented by Joe Berlinger and Bruce Sinofsky in a trilogy collectively titled Paradise Lost: The Child Murders at Robin Hood Hills (1996), Revelations (2000), and Purgatory (2011), which was nominated for the 2012 Best Documentary Oscar. The 1996 film brought celebrity support to finance a legal team that unmasked the incompetence of the West Memphis police. With newly produced DNA evidence, the Arkansas Supreme Court agreed to permit the three to invoke the Alford doctrine, which allows a person to assert his innocence and win release -- only if he maintains a guilty plea. Amy Berg's West of Memphis focuses on death row inmate Damien Echols and landscape architect Lorri Davis, the woman who begins a correspondence with him after seeing Paradise Lost in 1996. Though Damien grew up in poverty and unread, as Davis sends carton after carton of books, he devours them. 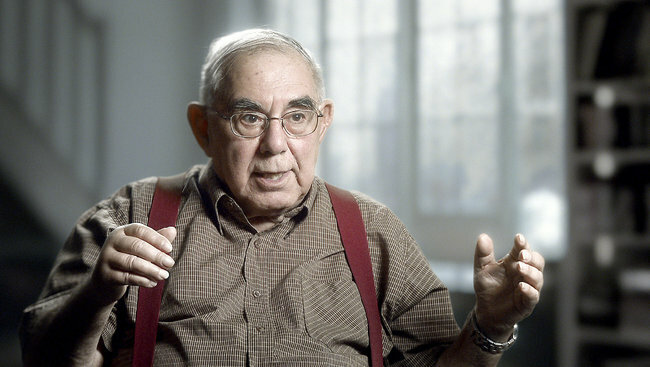 The fact that he thinks seriously and critically about what he reads is reflected in his correspondence with Davis. She makes his cause her life, moving from New York City to Little Rock in 1998, and they marry -- in the prison visiting room -- the following year. When he is exonerated they can finally embark on their life together. West of Memphis is a powerful character study of two determined and principles people fighting a system whose very raison d'etre is to defeat them. 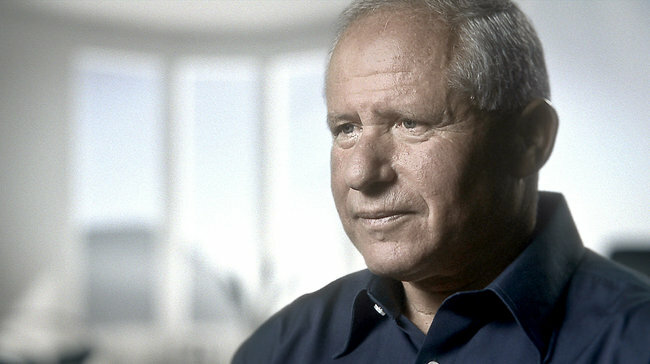 Dror Moreh's The Gatekeepers is composed of a series of interviews with the six living former heads (from 2005 until 2011) of Shin Bet, Isreal's secret internal intelligence and counter terrorism agency. All agree that Netanyahu's current policies rejecting a negotiated settlement with the Palestinians are misdirected, and that the torture and assassinations of Hamas leaders bode for a dark future. All have also been passionately committed to fighting terrorism and make no distinction between Arab terrorism and domestic terrorism. One man's terrorist is another man's patriot, one pragmatically observes. 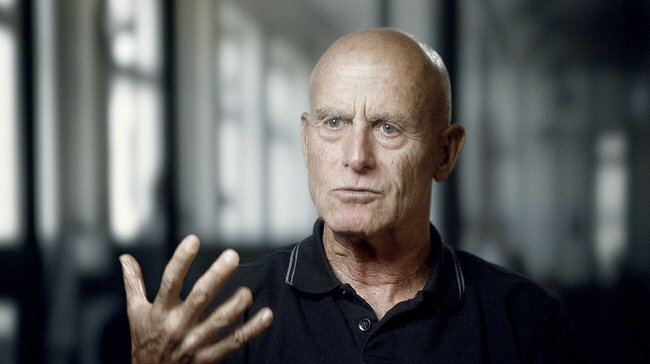 Ami Ayalon, who headed Shin Bet from 1996 to 2000, is concerned, however, that "Most Israelis are not listening." There is probably a story from your childhood that you know you would have been too young to remember, and yet, because you have heard it so often, feels like a part of your own first-hand memory. There are also stories that evolve in our memories from mere tellings of this-then-this-then-this to artful narratives we subconsciously hope will evoke deeper empathic reactions from those we tell the stories to. 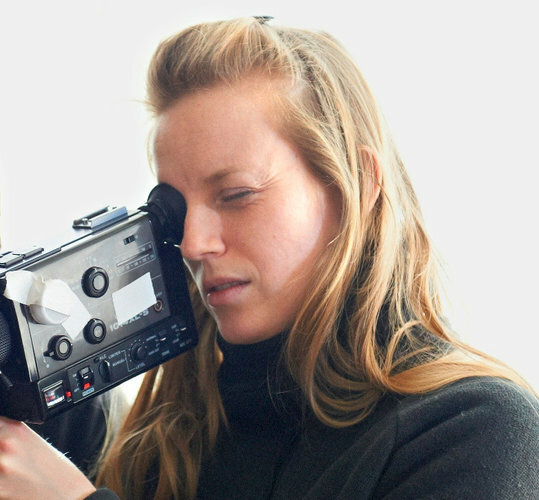 Sarah Polley's Stories We Tell is a remarkable, moving film that explores many of the questions about the messiness of life lived and the deep need we have for narrative to impose order on memory so as to give experience meaning. 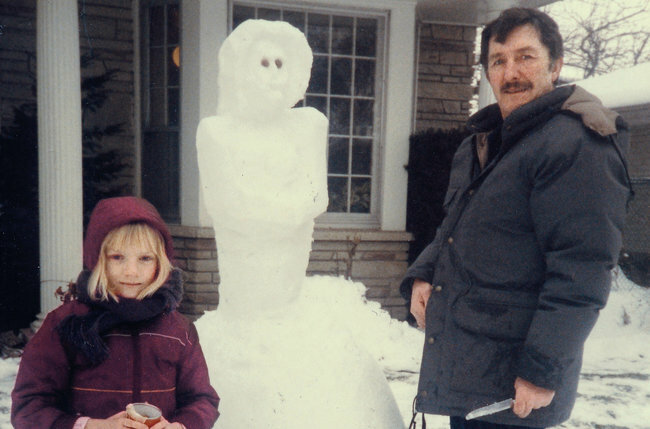 Using home movies, family snap shots and re-enactments interspersed among contemporary interviews with relatives and family friends, Polley seeks to discover the story of her mother. Which metaphor describes what emerges as each teller's perspective accrues: widening ripples, kaleidoscopic patterns, patchwork pieces? Each of us is ordinary and mysterious, each harbors secrets. 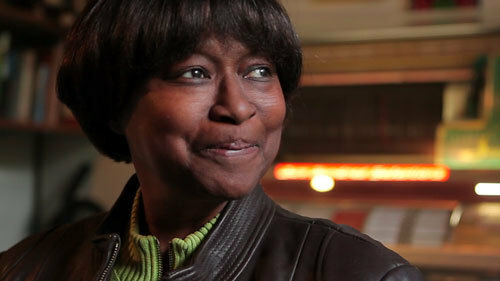 That Polley's story does not exploit her mother's, but pays tribute to it, is an achievement. See Stories We Tell. 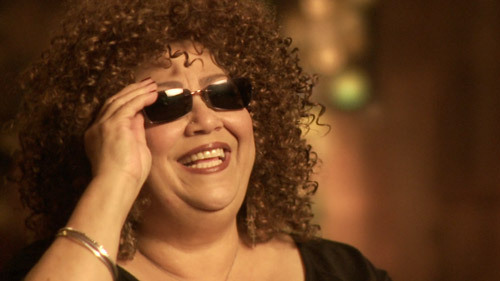 “And the colored girls go/ Doo do doo doo do doo doo do doo …” sings the late Lou Reed in "Walk on the Wild Side." 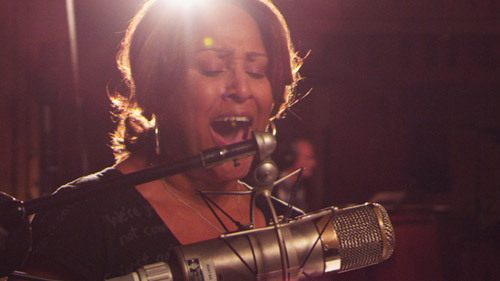 Using archival footage and contemporary interviews, Morgan Neville's 20 Feet from Stardom explores the lives of the women, mostly of color, who have given depth, texture, and harmonic complexity to rock stars, mostly white and mostly male, for almost 50 years. It comes as no surprise that many of them were musically nurtured in the African-American churches of their youths. No small number, in fact, are daughters of African-American preachers. That heritage has enriched the broader story of American music, but the women's personal stories have a decidedly bitter-sweet quality. 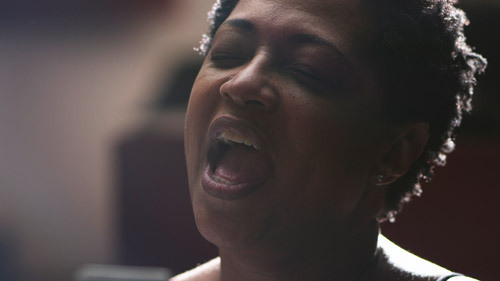 Early on, each saw backup singing as the gateway to her own recording career. Unfortunately, the trajectory they imagined for themselves has eluded all of them to a greater or lesser degree. 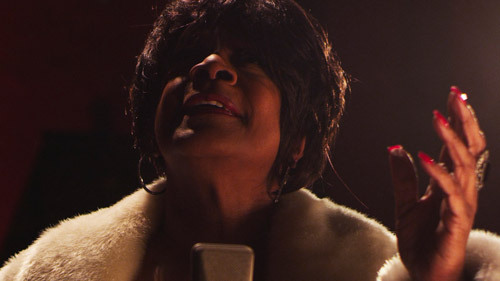 Though we know by heart the anticipated primal timbre that will rip through "Gimme Shelter," too few of us can say, "That's the great Merry Clayton." When was the last time you mentioned, or heard mention of, the Afghan war, even on the nightly news? If you are the rare person who gives the war a thought, how much time elapses between those thoughts? 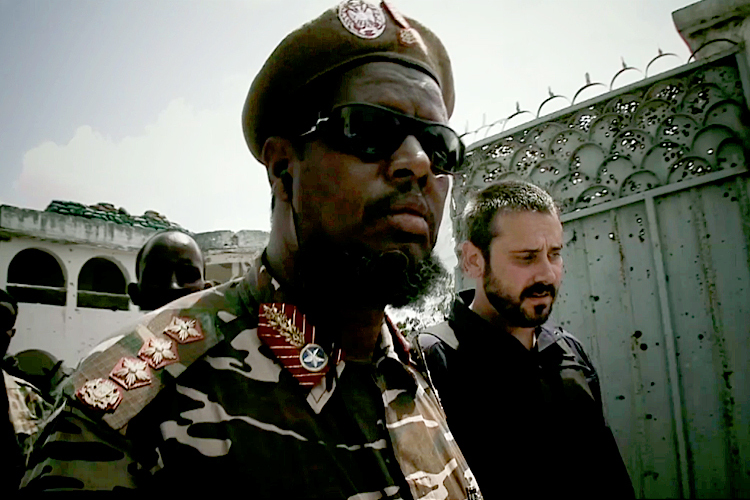 Directed and edited by Richard Rowley, Dirty Wars was written by Jeremy Scahill, a national security correspondent for The Nation and author of Dirty Wars: The World Is a Battlefield and Blackwater: The Rise of the World’s Most Powerful Mercenary Army, and by co-writer David Riker. Scahill narrates the discoveries his investigations unearth about America's ongoing covert military conflicts across the globe. Since 9/11, the so-called "war on terror" has been used to justify clandestine operations against just about anyone we don't like. Scahill begins in Gardez, Afghanistan, with a 2010 February night raid where two pregnant women are among the dead. He soon learns this is not the anomaly we may wish to think: 1,700 night raids take place each week in Afghanistan alone. Scahill's travels take him to Pakistan, Jordan, Algeria, Yemen, Thailand, Indonesia -- the list goes on. "The world has become America’s battlefield, and we can go everywhere," he says. We line the pockets of private corporate contractors with taxpayer dollars and citizens' blood while fueling anti-American hostility across the Middle East, Africa, and Asia, inciting terrorism rather than subduing it. We have realized Orwell's vision. Who ever thought it would come to this? I do not go to zoos. Aside from parakeets and aquarium fish, I object to keeping animals in captivity, and I am beginning to question those two exceptions. Kidnapping wild animals from their kind and habitat to endure unimaginable conditions of isolation and confinement is the equivalent of trafficking in human slavery. There is no difference. Yet, with my self-righteousness and holier-than-thou indignation, I had never trained my imagination on the conditions under which killer whales are held captive -- the passive sin of never having thought about it. Gabriela Cowperwaite's Blackfish is a harrowing corrective. Like Louie Psihoyos's 2008 The Cove, which documents the brutal mass murder of dolphins off the Japanese coast at Taiji, Blackfish peels back the curtain on places like SeaWorld and its ilk. In 2010, a six-ton bull named Tilikum killed SeaWorld trainer Dawn Brancheau. The narrative was framed to paint Tilikum as a bad seed who had attacked and killed twice before at other venues. 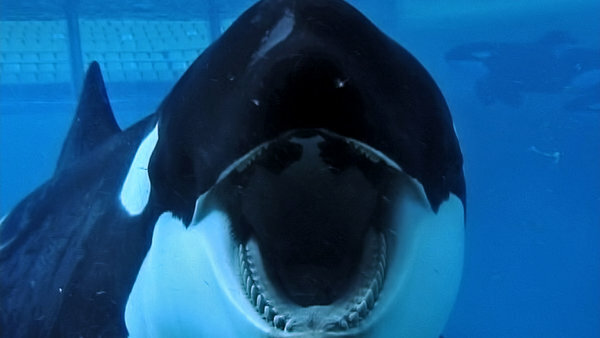 But Tilikum is by no means alone among captive orcas who have attacked trainers and marine park visitors. The film contends, and I can find no evidence to refute it, that there is no evidence of a killer whale, despite the name, ever killing one of its kind or attacking a human being in the wild. There is speculation that, having spent most of his lifetime in captivity, abused by dominating cows or held in isolation tanks so small he was immobilized, Tilikum lashed out in the only way he could. Reporting Brancheau's death on CNN, anchor Jane Velez-Mitchell asks the obvious: "If you were in a bathtub for 25 years, don't you think you'd get a little psychotic?" Among the broader questions Blackfish confronts is speculation about the emotional life of whales. Cowperwaite interviews evolutionary neurobiologist Lori Marino, who explains that orca brains possess a limbic system that has allowed them to evolve highly emotionally complex family and social structures. Leading scientists now speak of cetacean culture, and their understanding would proscribe the traumatizing practice of removing calves from their mothers. If that sounds scientifically objective, dispassion is dashed when we see footage of a mother as her calf is stolen from her, and hear her days of keening screams -- sounds that will ring in your ears long after you leave the theater. Someone should have taken a page from Lee Daniels and titled this pseudo-documentary Shane Salerno's Salinger. It presents itself as the definitive word on J.D. Salinger, while drawing problematic conclusions about the impact WWII had on his psyche and throwing up dubious -- and salacious -- speculations about his romantic tastes and motivations. That the intensely private writer would be so relentlessly stalked by the persistent Salerno is one of the ironies of Salinger's legacy. In all fairness, as long as they are not put into the service of amateur psychology, some interesting aspects of Salinger's life emerge. Much too much, however, is made of the three damaged young men who used The Catcher in the Rye to defend assassinations (Mark David Chapman's of John Lennon, Robert John Bardo's of Rebecca Schaffer) and an attempted assassination (John Hinckley's of Ronald Reagan). All this and clumsy re-enactments of the tortured writer at his typewriter or in his studio in the woods, and the booming music foreshadowing impending doom and gloom, make Salinger a bombastic mess that is impossible to take seriously. Alex Gibney's The Armstrong Lie examines Lance Armstrong's life of doping on the Tour de France bicycle racing circuit. The documentary excavates Armstrong the boy and finds an indomitable will to win. The subsequent young man is willing to take whatever actions necessary to make winning a reality and a constant. I have never condoned the argument "I thought it was OK because everyone else was doing it," but I have to admit that the film caused, if not a seismic shift in my paradigm, a bit of a fault line if only in the consideration of professional sports. Suffice it to say, I came away unwilling to pass judgment. On the other hand, though I was at one time involved with Formula I and vintage sports car racing, I have always been a pretentious snob toward Nascar and its fans, but seeing the crowds along the route of the Tour de France forced me to think again. I was appalled, and not just with the stupid costumes and noise makers and whatever else. No, think Nascar with the fans on the track, literally on the track. People grab cyclists, jump in front of them, chase behind them, create tangles amidst the peloton itself. At least race car drivers would have the advantage of engine noise to drown out the roar of the crowd. Not so cyclists. It is insanity!!! I had no idea, and apologize to Nascar fans everywhere.